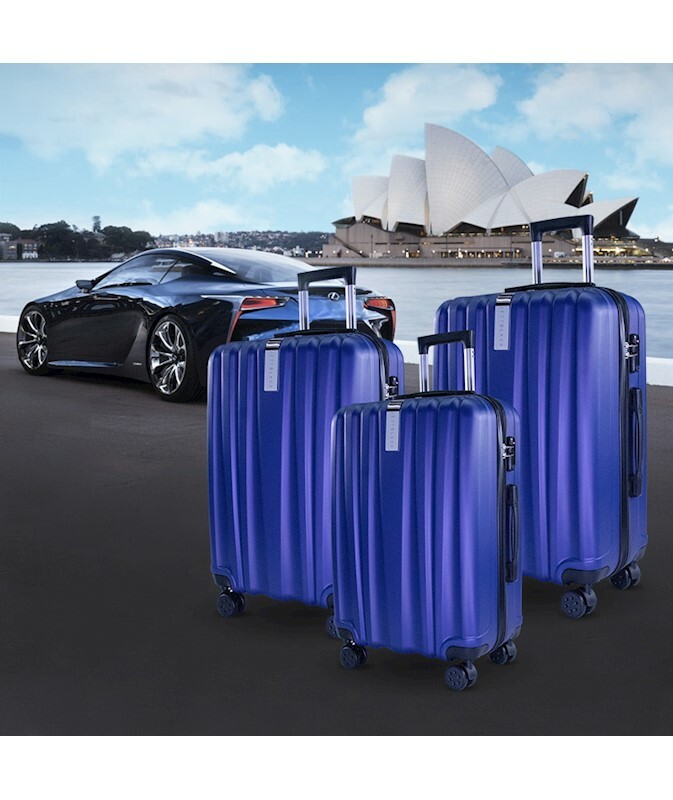 The fabulous Midnight luggage set was designed with the traveller in mind. 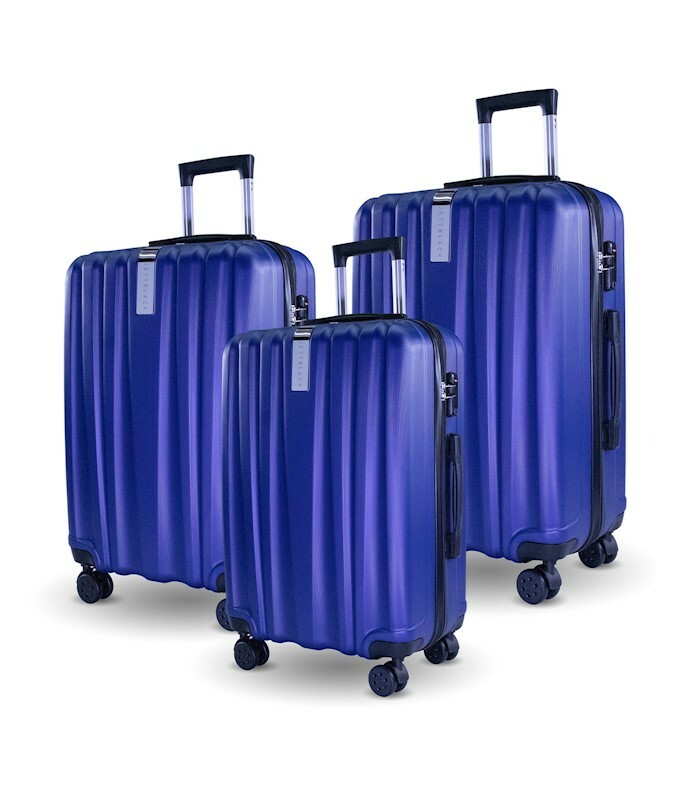 Consisting of three luggage cases that will take care of all your travelling needs. 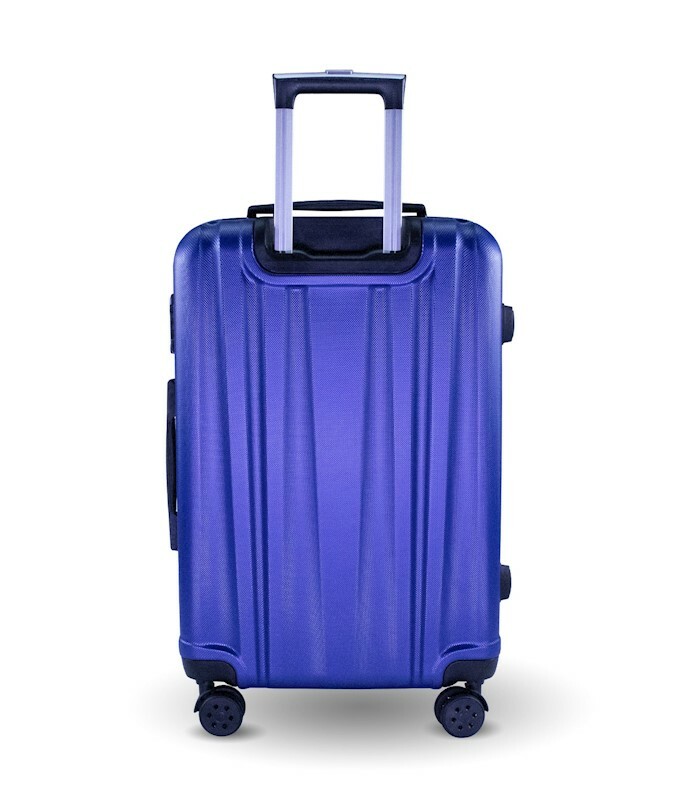 The modern hard shell design makes this lightweight luggage with spinner wheels both durable and functional. 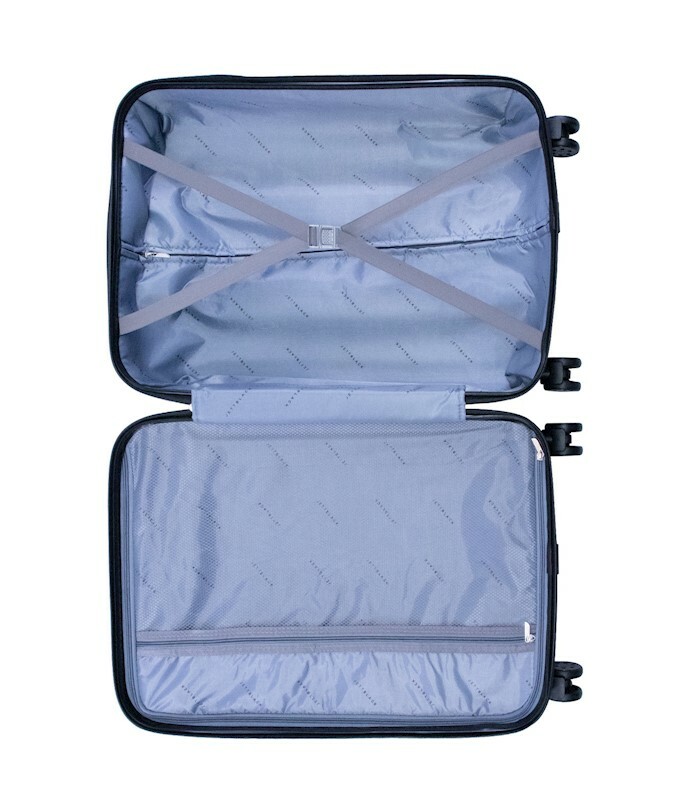 The interior of each suitcase is fully lined with internal zip pocket and adjustable belts to hold your packed items securely. 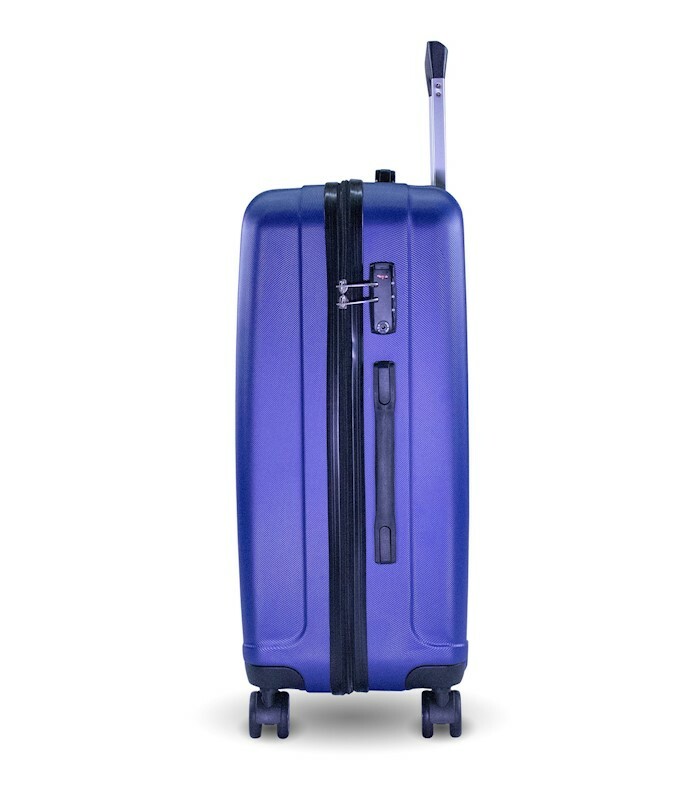 Each case is also fitted with a TSA lock for up to date airport security for your piece of mind. 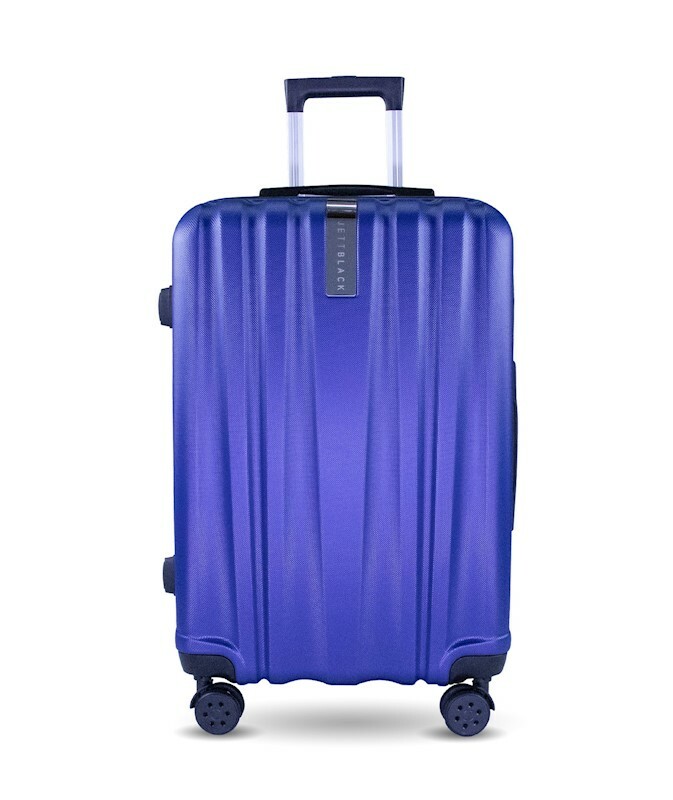 The Midnight luggage series has your short and long stays sorted. 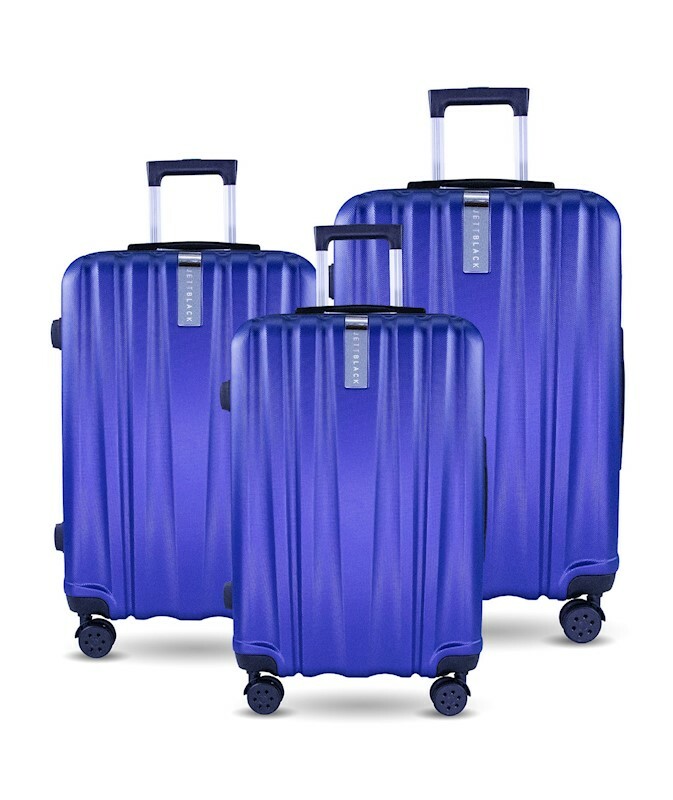 Upgrade your luggage and travel in style! At JETT BLACK, we like our customers to be completely satisfied with their purchase. Please choose carefully as refunds are not normally provided for a change of mind or wrong selection. Change of mind returns incur a 10% restocking fee and freight costs will be deducted from the refund. The customer is responsible for return postage back to JETT BLACK. We recommend using a delivery service that provide scanned tracking details for safe shipping. If any goods arrive damaged, please contact us as soon as possible. 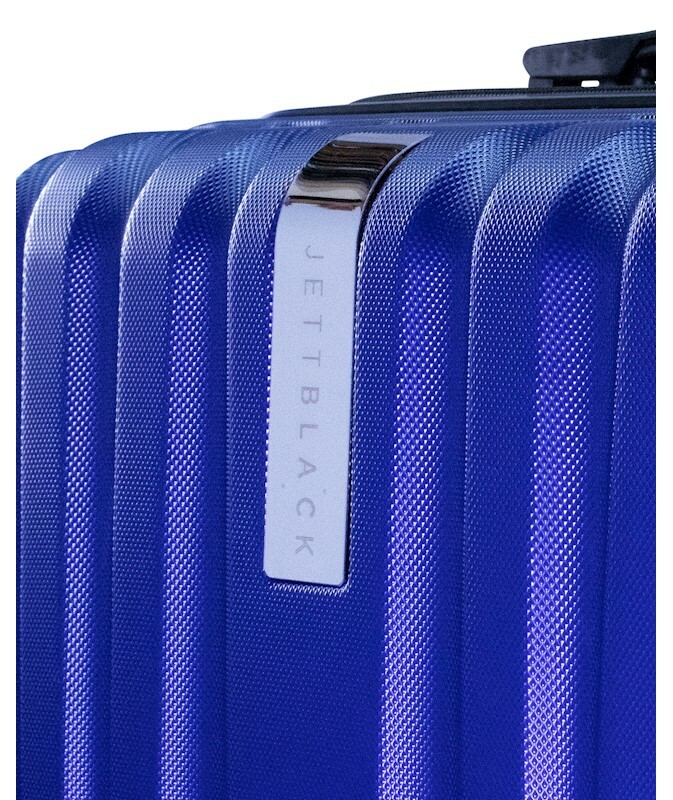 JETT BLACK will repair, replace or refund your purchase with major faults/defects as required. If damage is present when the goods arrive, please do not accept delivery of the damaged product and advise couriers to return to sender. 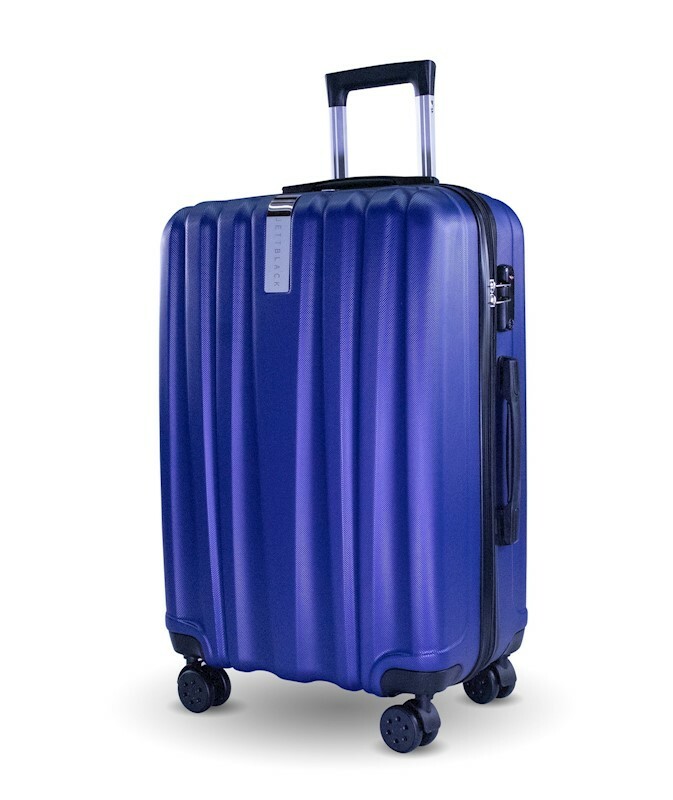 Items damaged through daily wear and tear are not considered to be faulty.